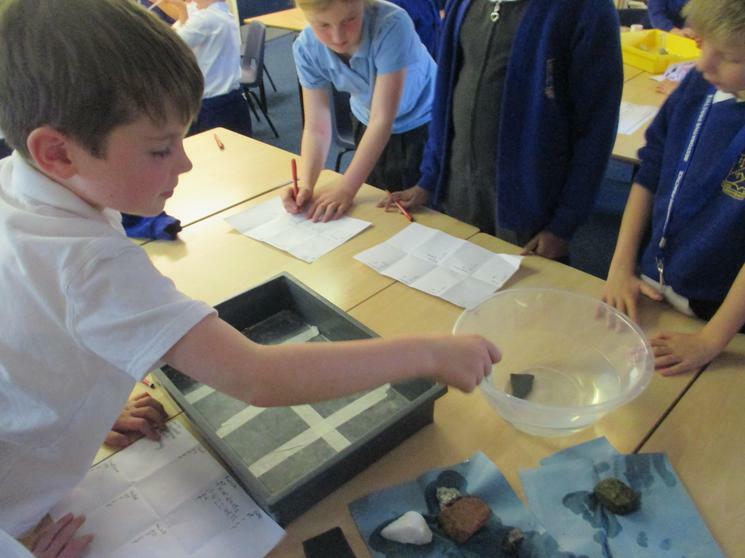 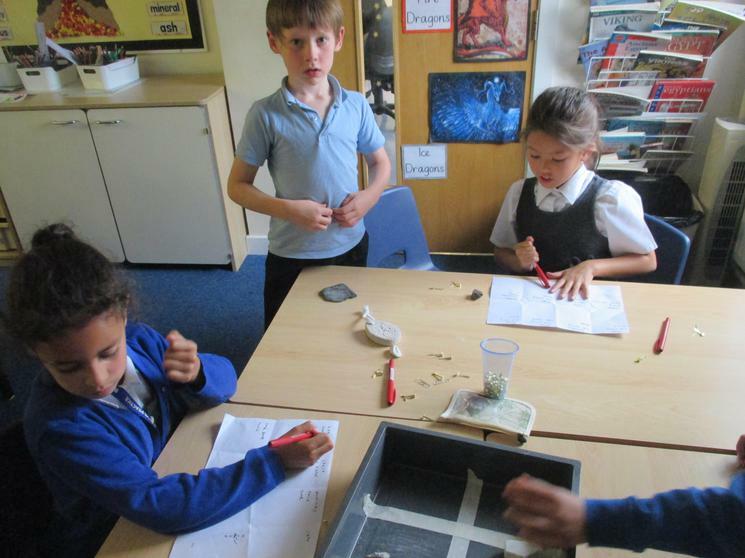 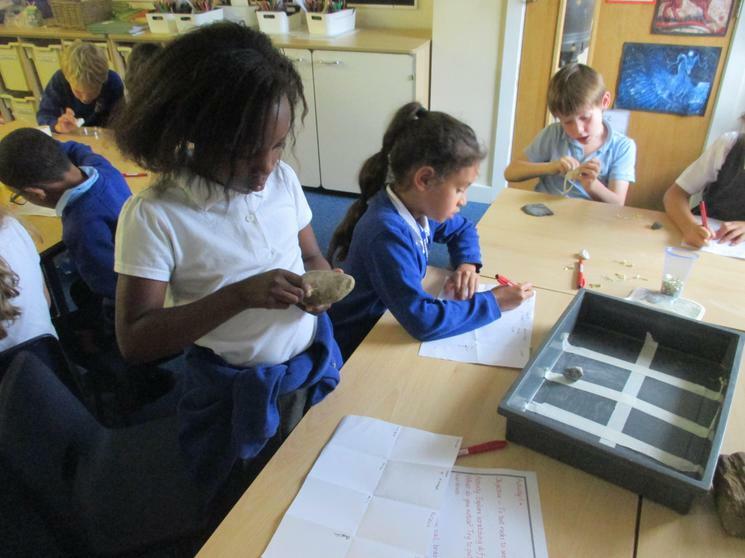 During our Science lesson we became rock detectives! 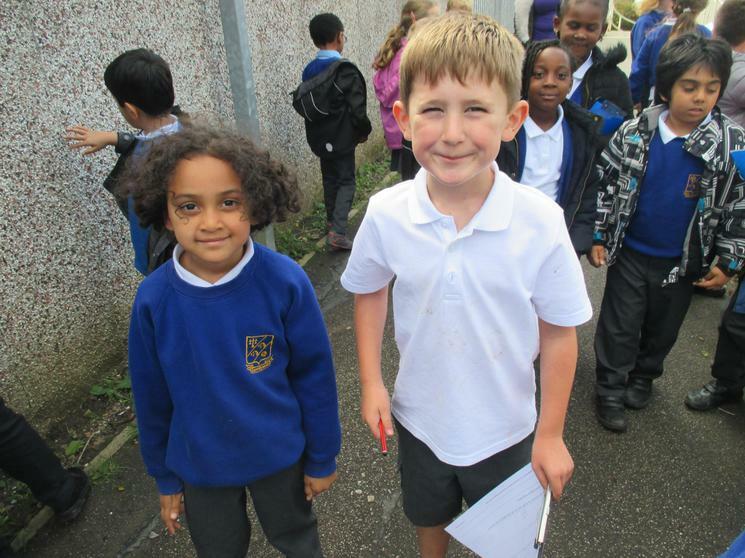 We walked around school to hunt for different types of rocks and what they are used for. 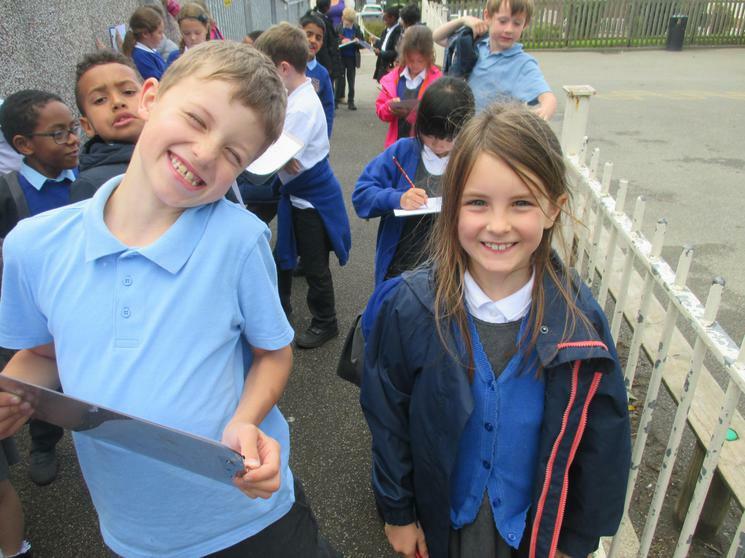 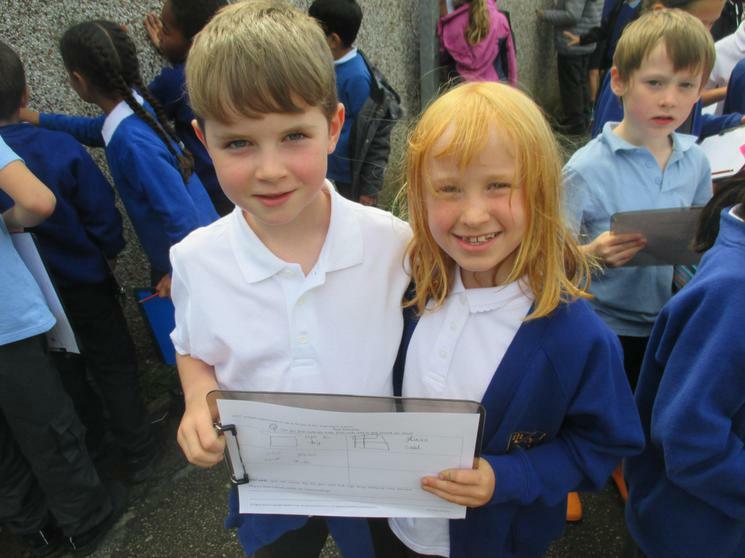 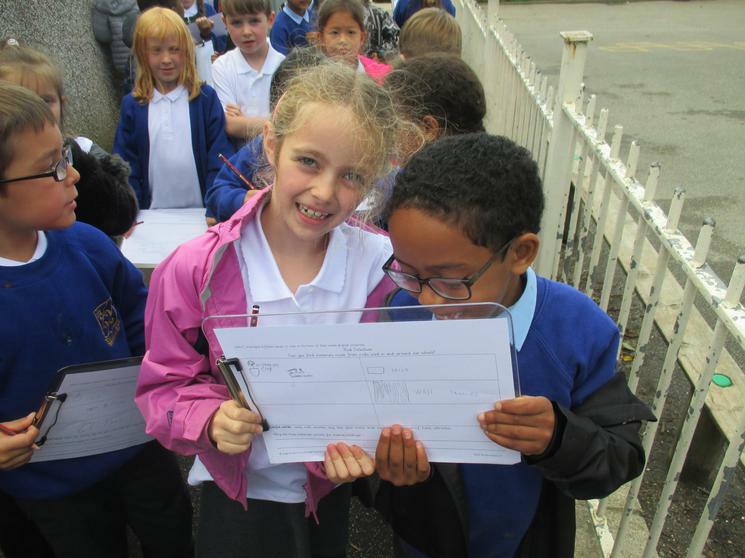 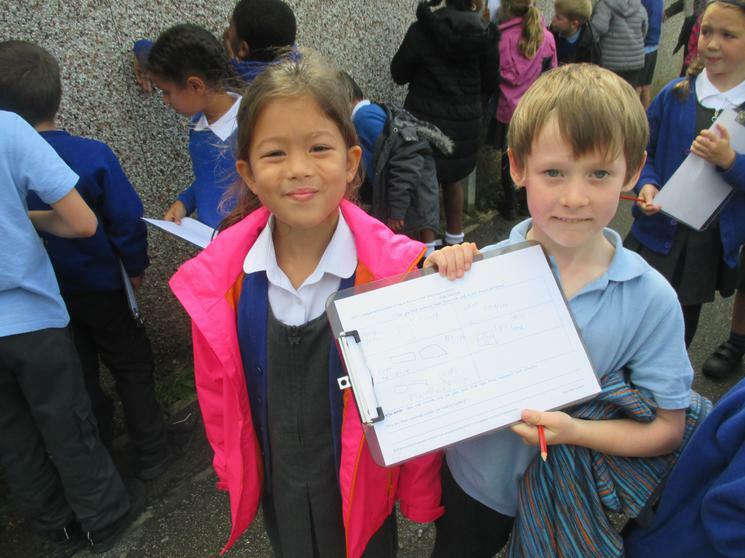 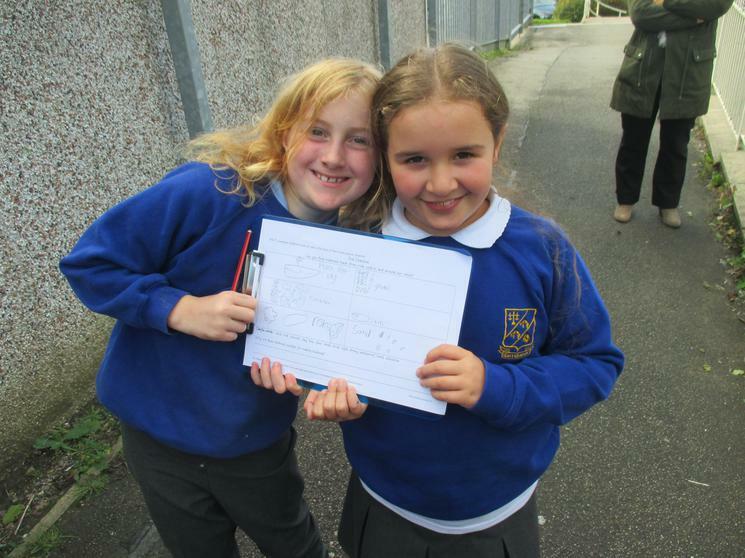 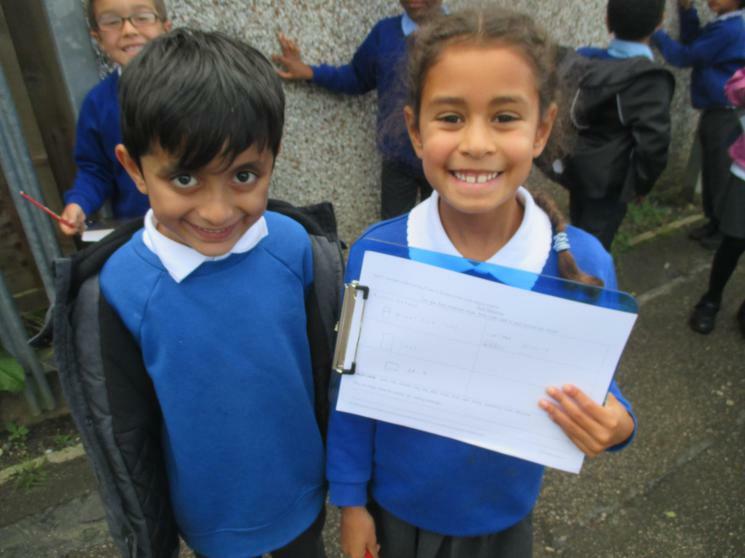 We found lots of examples, it was great fun! 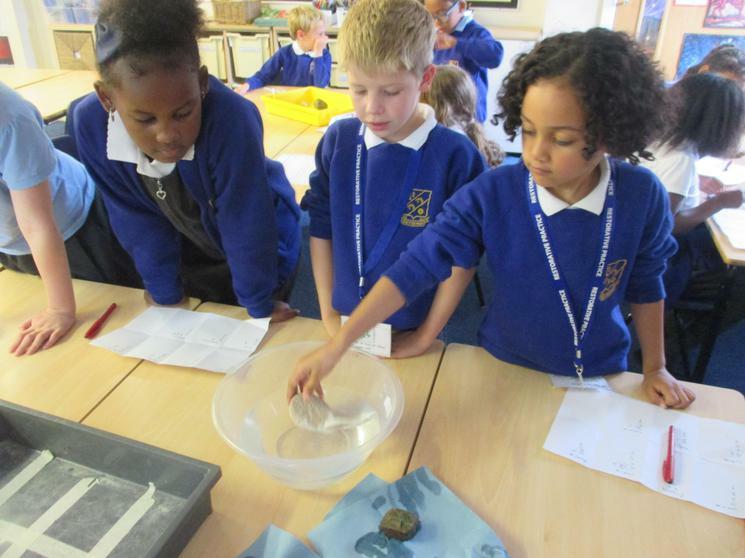 We worked in groups to investigate the physical properties of rocks. 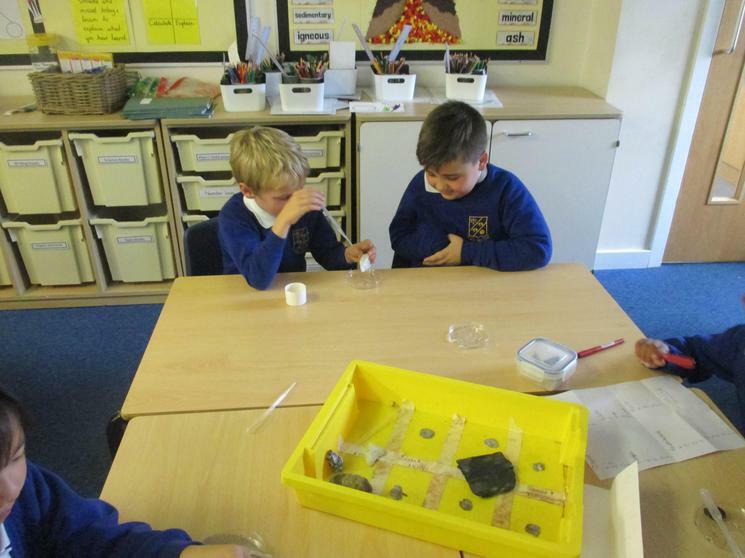 We tested the rocks for hardness, fizziness, permeability and density; our results were very interesting! 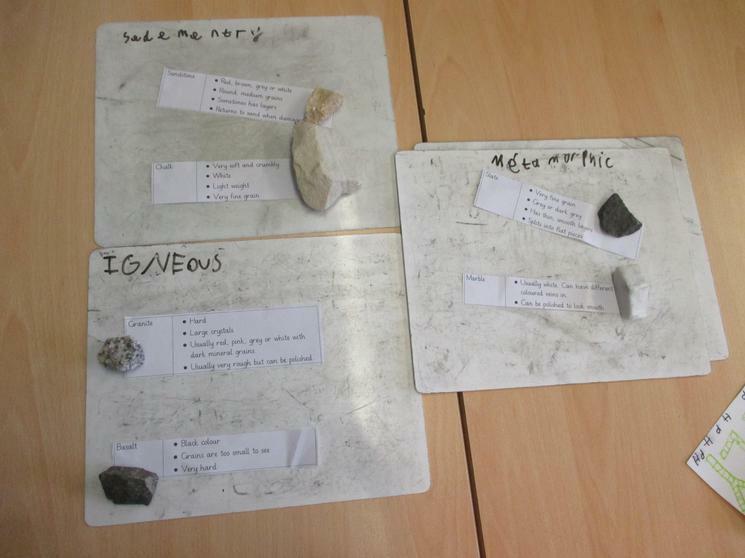 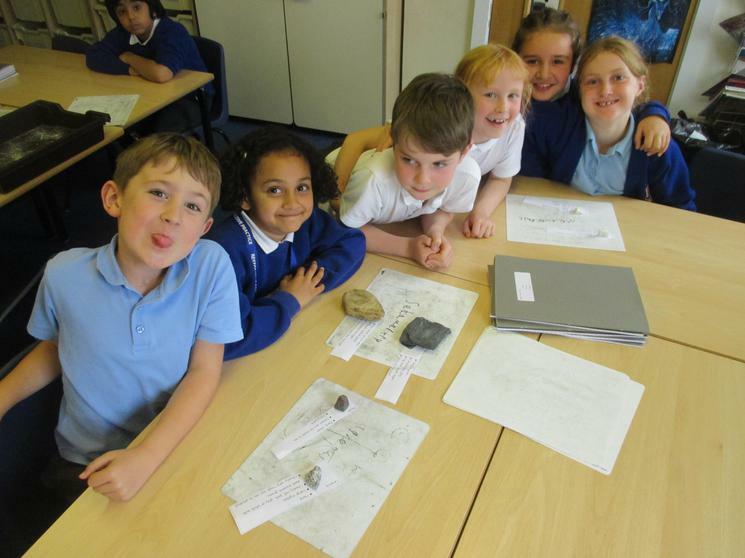 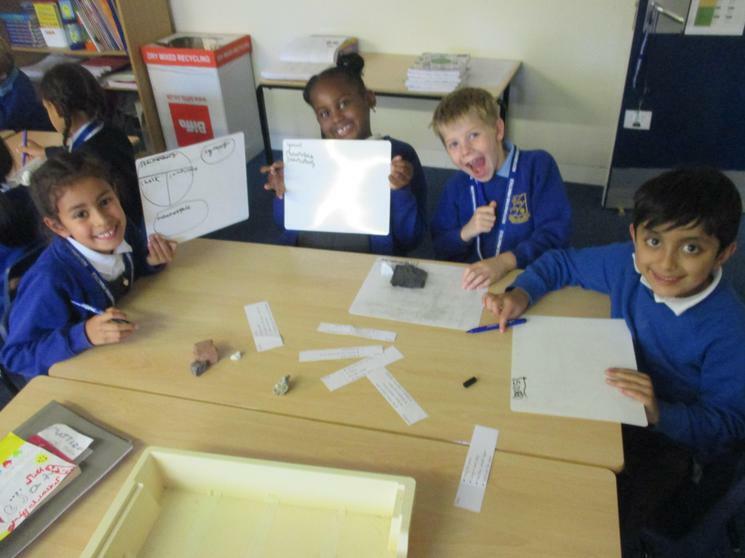 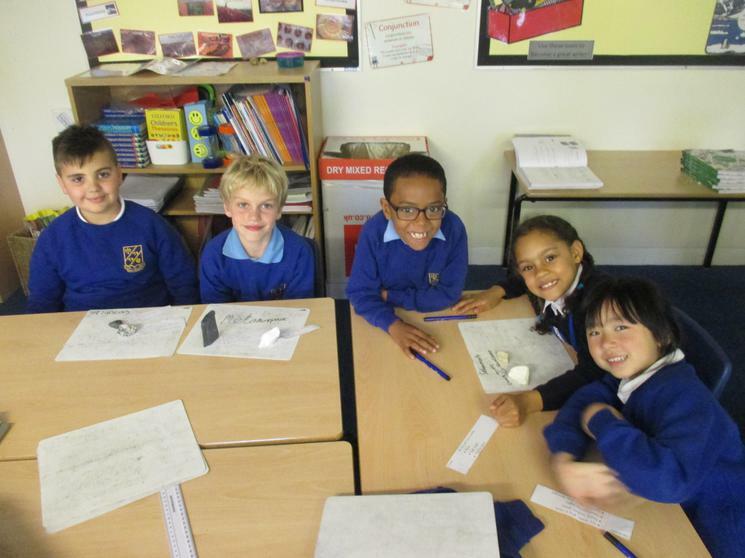 Then we looked at the three main types of rocks and sorted them into igneous, sedimentary and metamorphic.